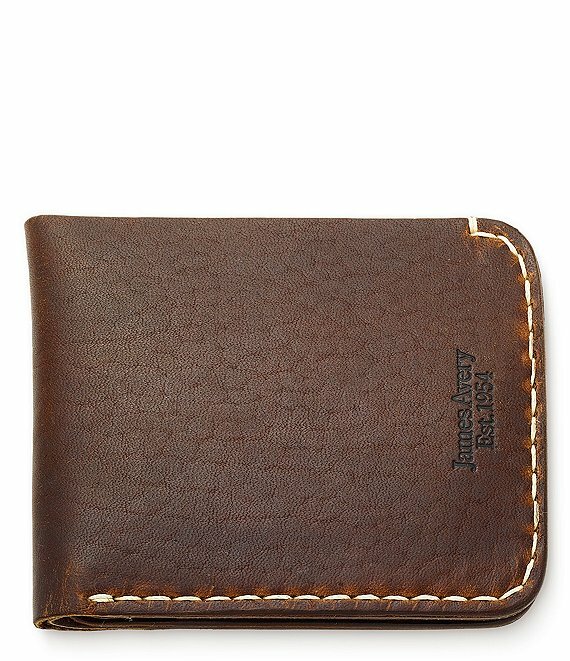 This heirloom-quality, leather bi-fold wallet is perfect for carrying identification, credit cards, cash and other tools of everyday life. approx. Folded length 4.3125", Width 3.5625"